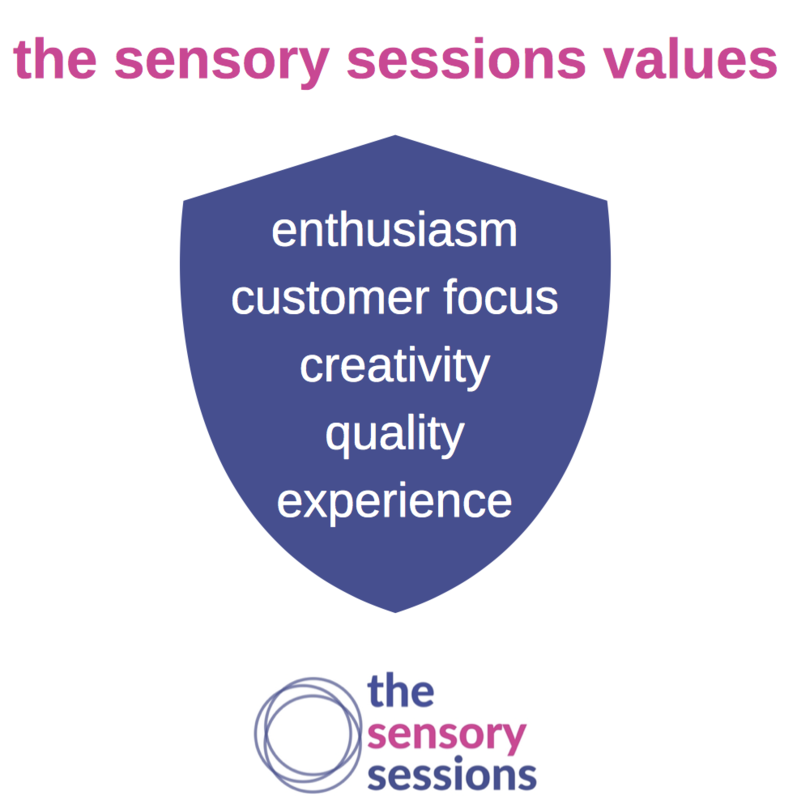 The Sensory Sessions organise award winning sensory play classes for babies and toddlers in Edinburgh & the Lothians. All of our class leaders are sensory trained and deliver carefully thought out class plans. Each session has a different theme and week on week we build on your little one’s skills. Most importantly are classes are colourful, clean and fun and you will really enjoy watching your baby learn and develop. We want you to feel confident about your parenting, join a network of amazing mums & dads and to learn about child development. Our classes are relaxed, baby led and informal, you are very welcome to make yourself at home! At the classes we’ll give you lots of ideas of activities to do at home with your baby and there are often activity printable activities in our community group for you to enjoy with your little one. We run different classes including sensory play sessions for babies, a separate toddler class and also craft sessions for toddlers. Check out our timetable for class times and please don’t hesitate to get in touch if you need any further information on our services. Alongside joining our classes, you also join a community of amazing local parents who are supporting each other, sharing information, coming to meet ups and supporting local charities together. Our parents tell us that they benefit hugely from our community, meeting friends and learning how to play with their little ones.